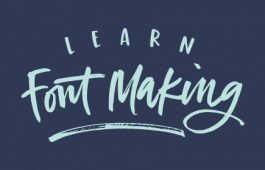 I really hope you’ve been enjoying these holiday Adobe Illustrator tutorials! They’ve been extra fun for me to share, and today’s video is no different. In this tutorial, we’ll create seamless pattern wreaths, once again utilizing the free holiday vector pack. These are really impressive looking and so, so easy to create! In the video, I walk you through the one thing to keep in mind when you make yours and then show how easy they are to use! Read on to see the full video! 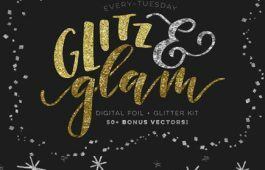 If you’d like to apply these tips + techniques using your own hand drawn elements, here’s a tutorial on how I vectorize hand drawn doodles. If you have an iPad Pro + Apple Pencil, check out this technique that I’ve been using (and love). Test out a few duplicates together, matching up where one bounding box ends and the other begins. This will give you an idea of what you can expect when they repeat. This also gives you an opportunity to adjust before making the brush. Keep your elements facing side to side (horizontal) vs. up and down (vertical) to keep your elements repeating along the path. To adjust the size of your elements once applied, utilize your stroke palette (window > stroke). This tutorial is best used for rounded/elliptical paths since we didn’t define corner elements. 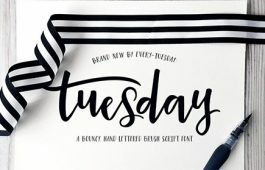 If you have corners, your elements will appear stretched (a future corner tutorial is on my list!). So so useful – thanks for the tips! I’m having so much fun with this! I was wondering how to do it along a different shape, like a heart or a star. I saw that you’re planning a future corner tutorial so I’ll keep my eye out for that! Thank you! 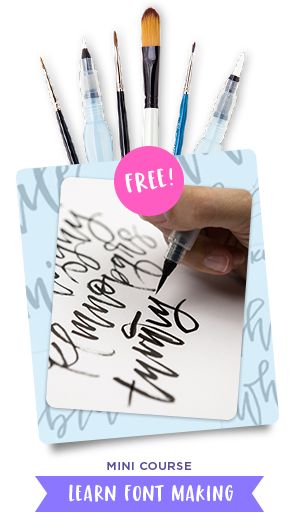 Wow – so freaking easy!! Thanks for the super tip!! I JUST ABSOLUTELY LOVE THIS!!!! Such a GREAT tip!!!! Thank you! Great tutorial Teela, thanks so much! 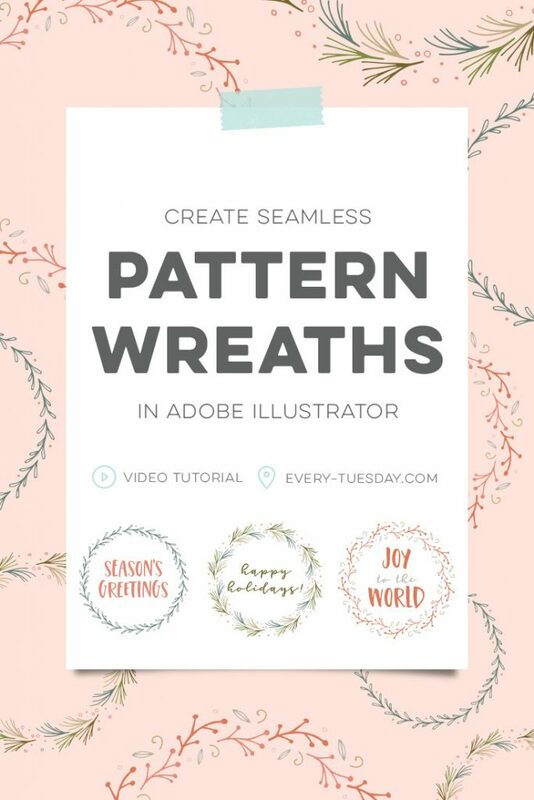 Probably a super dumb question but… on the advert you created for this tutorial, how did you create the drop shadow effect under the white box with the text “Create Seamless Pattern Wreaths”? It looks so realistic! I love your work and tutorials! Thanks so much for the inspiration. May I suggest a spinoff of this? Love your work and didactic! Love it – this post is close! Just discovered you… thanks for the great tutorials!! So helpful!